Collects Iron Man (1968) #26-38, Daredevil (1964) #73. 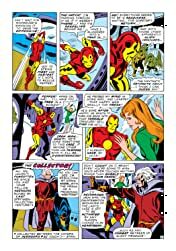 Iron Man's original artist, Don Heck, returns for another dose of Armored Avenger action! 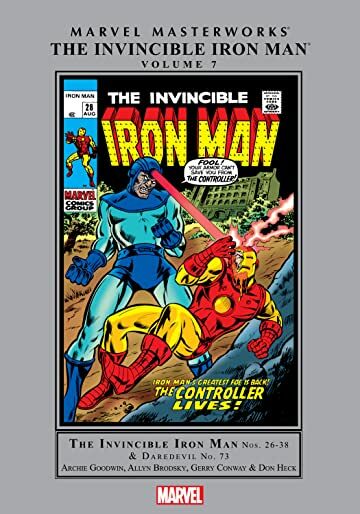 And what adventures he'll take you on - starting with a trip to the Dark Dimension courtesy of the Collector, followed by the villainy of the politically charged '70s stalwart Firebrand and a face-off with the Controller in a story also featuring the first appearance of Tony Stark's father, inventor Howard Stark! 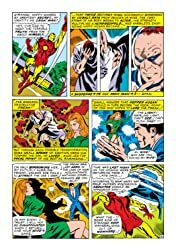 Revolution in Latin America, massive monsters and a mechanical visitor from outer space keep ol' Shellhead on his toes and you turning pages. 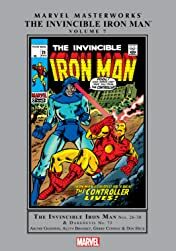 But when the Spy-Master assembles an elite team with one objective - to destroy Stark Industries - the pieces for an Iron Man crossover classic come together. 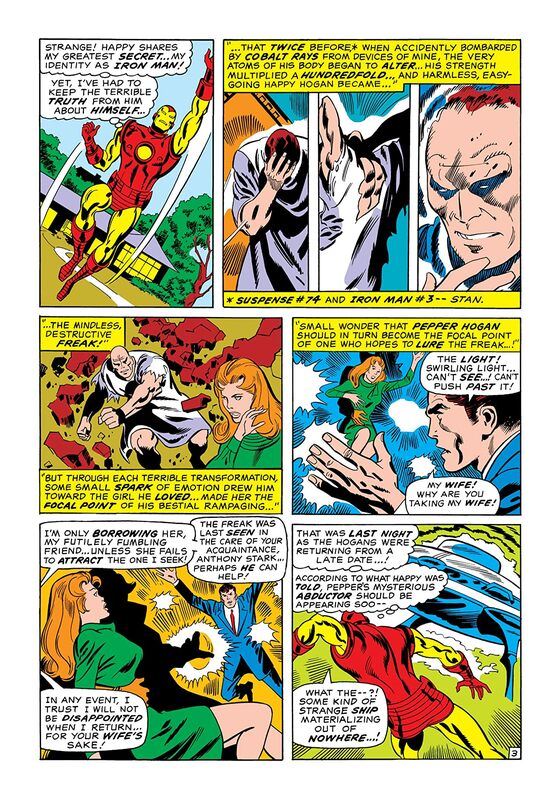 Only with the combined forces of Nick Fury, Daredevil and Madame Masque will our hero have a chance of overturning the Spy-Master and the power of the Zodiac Key. 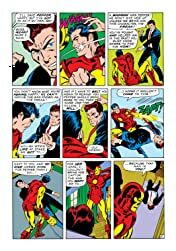 It's an adventure as only Marvel can make 'em! 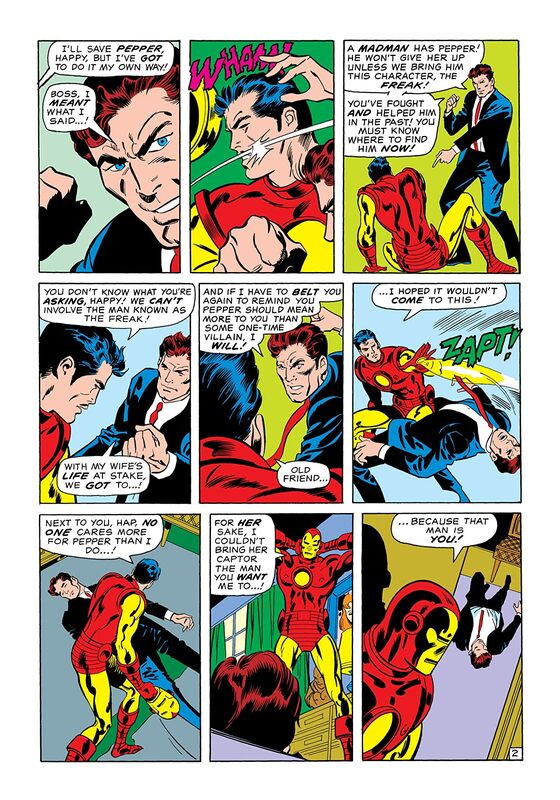 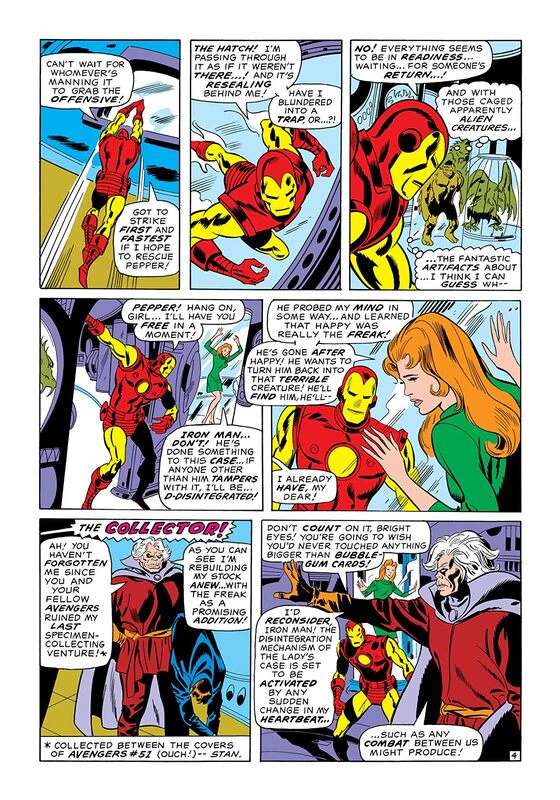 With the first appearance of Kevin O'Brien - a figure who will loom large in future - and the introduction, of course, of a lovely new lady in Tony Stark's life, it's Iron Man just as you like it.